NEW. An OEM style direct replacement front engine mount. New GMC Motorhome Front Motor Mount. 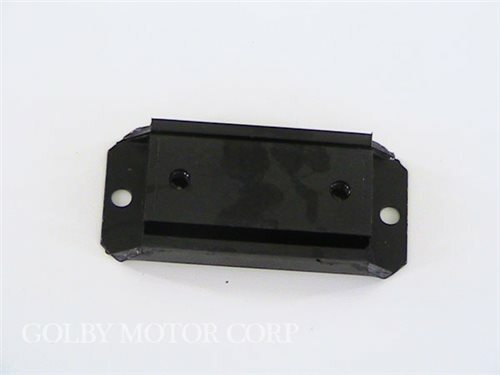 An OEM style direct replacement front engine mount.